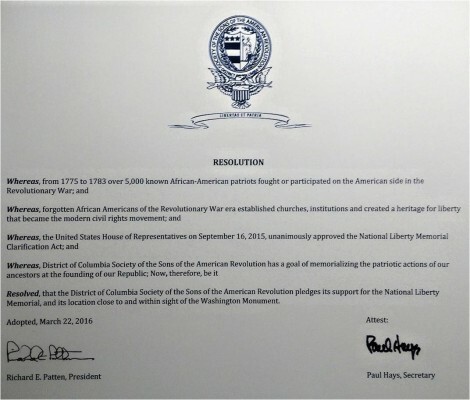 Congress has bestowed on National Mall Liberty Fund DC the honor of establishing a memorial in Washington’s Monumental Core to tens of thousands of African American solders, sailors, marines, patriots and liberty seekers of the Revolutionary War. 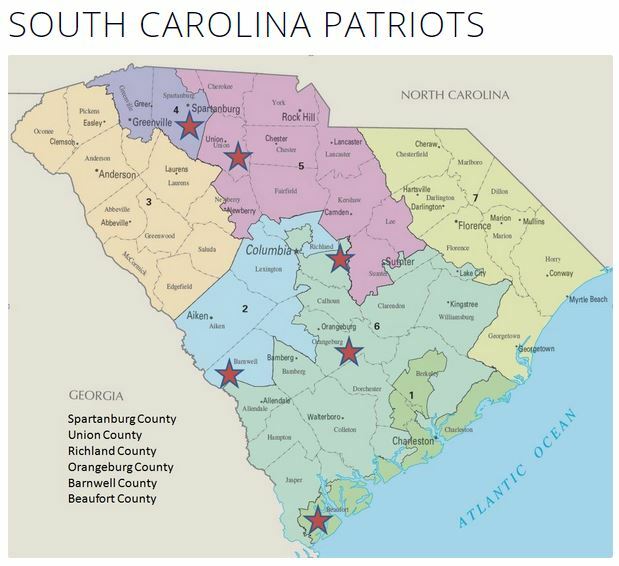 We have shared the names of thousands of patriots with communities where they lived, from Connecticut and Massachusetts to North Carolina and New Orleans as part of a continuing effort to explore and explain the nation’s shared heritage and enduring principles. 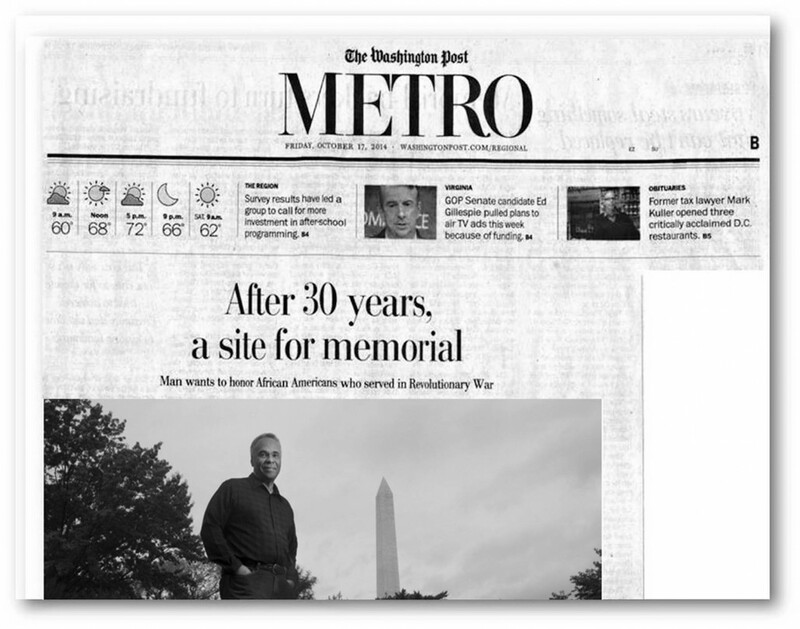 We have examined over 40 sites and narrowed the search to three, with one showing the most promise because of its unobstructed sightlines to the Washington Monument. You are invited to follow the progress through a half dozen Federal approving agencies. Every American is invited to volunteer and contribute resources necessary to meet the deadline of December 2019. …and what it demonstrates is the diversity of the American Revolution. This was a war fought by Blacks, Native Americans, French, Spanish — and there was diversity within those groups. So, we’re trying to find common ground here today, and this is the greatest example of common ground: fighting for a principle that unites us. 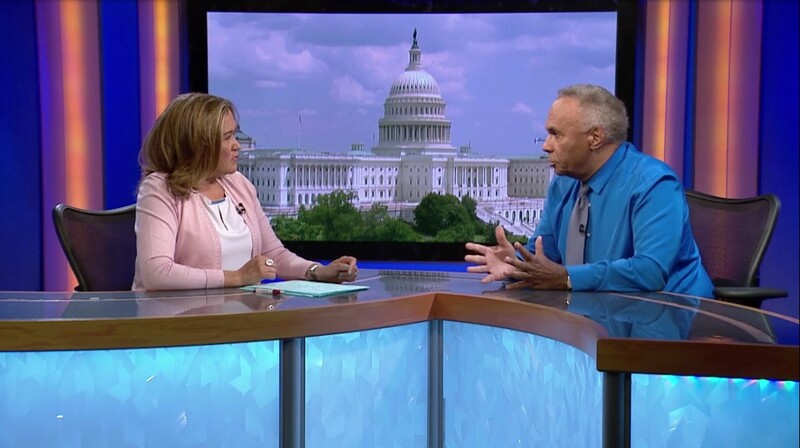 Yolanda Vazquez talks with Maurice Barboza, CEO for National Mall Liberty Fund DC. They discuss the mission of National Mall Liberty Fund DC which is to construct a memorial in Washington, D.C. to thousands of enslaved and free black persons who fought in the Revolutionary War to bind the destiny of future generations to the principles of the Declaration of Independence. Barboza’s mission is to raise awareness about the role of African Americans in the Revolutionary War. At least 5,000 black soldiers, and possibly as many as 10,000, fought for independence from the British. But Barboza’s mission is far from done. Supporters of the National Liberty Memorial must raise at least $6 million to fund the memorial’s design and construction.